Northstar Jet would like to welcome aspiring pilots of all ages and backgrounds. 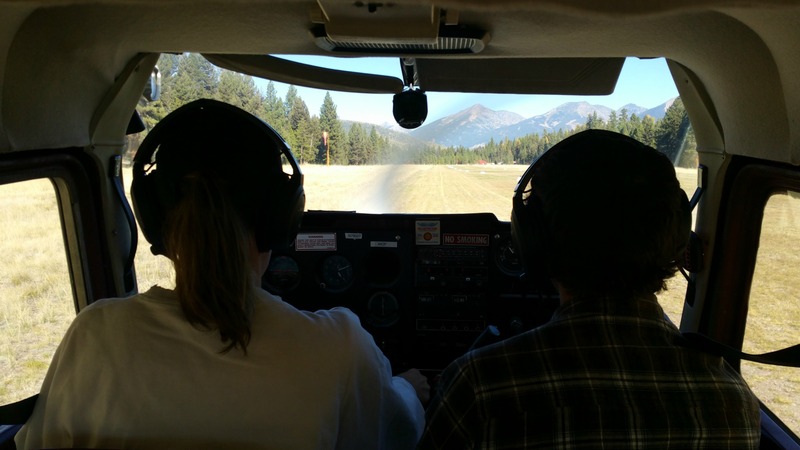 If you would like to start flying in Missoula, please email our flight department at flight@northstarmso.com or call our front desk at 406-721-8886, and our friendly receptionist will patch you through to one of our instructors. Danielle grew up in the mountains of Idaho. She earned her Masters in Aerospace Engineering from the University of Bristol. Danielle moved to Missoula four years ago and joint the Northstar team in June, 2018. Larry has been instructing for over 30 years flying in a variety of single and multi engine aircraft. He has a Bachelors degree in Aeronautics from San Jose State in California. He has been a skydiver pilot for Skydive Montana for a few years and an instructor at Bitterroot Aviation in Stevensville for 20 years before moving to Northstar in 2018. He has his CFI, CFI-I, and CFI-MEI instructors ratings. Originally from Missoula, Montana, Lance grew up flying among the mountains and northwest. He joined the Northstar Jet team in 2012 as a line serviceman. He has since earned his CFI and moved into the flight department. Lance is currently in pursuit of his aircraft mechanics license in our shop as well. Please call or email us to reserve time with him.